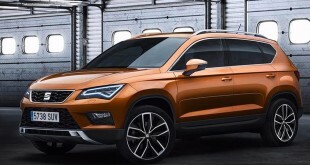 SEAT is set to ease the cost of motoring by giving away £250 of free fuel with every new car order – enough to cover upwards of 2,000* miles, before having to pay at the pump. 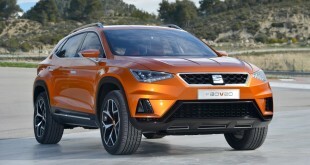 ‘The Big Getaway’ offer, open to car buyers who place an order for a new SEAT between 17 and 28 February 2017 inclusive and take delivery by 30 June, is designed to help inspire drivers and ‘fuel their next adventure’ by offering a fuel card pre-loaded with £250. 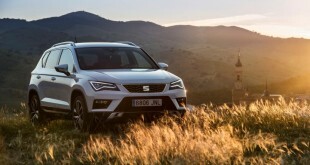 With the success of the recent SEAT ‘Beautifully Created’ campaign and a high profile sponsorship of ITV Drama, SEAT’s The Big Getaway offer will help drivers to cut the cost of motoring even further and is available in conjunction with the £500 Winter Drive promotion. 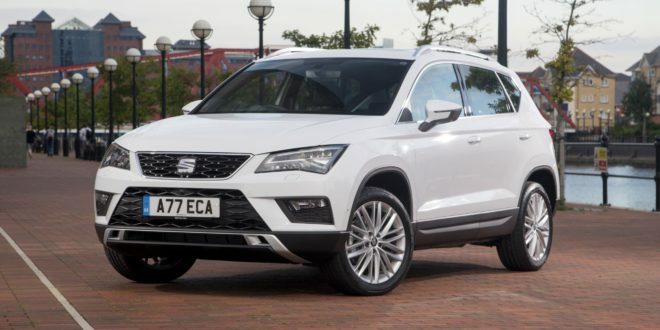 With the introduction of the all new Ateca compact SUV and New Leon range with new engines and technology, plus, refreshed styling, the offers provide further incentive to invest in a new SEAT.